RewardsCanada.ca is a huge website in terms of the number of pages we have on the site. Some often overlooked pages are those where you can earn more miles and points (or use less miles and points) when you fly, stay at hotels, rent cars and more. 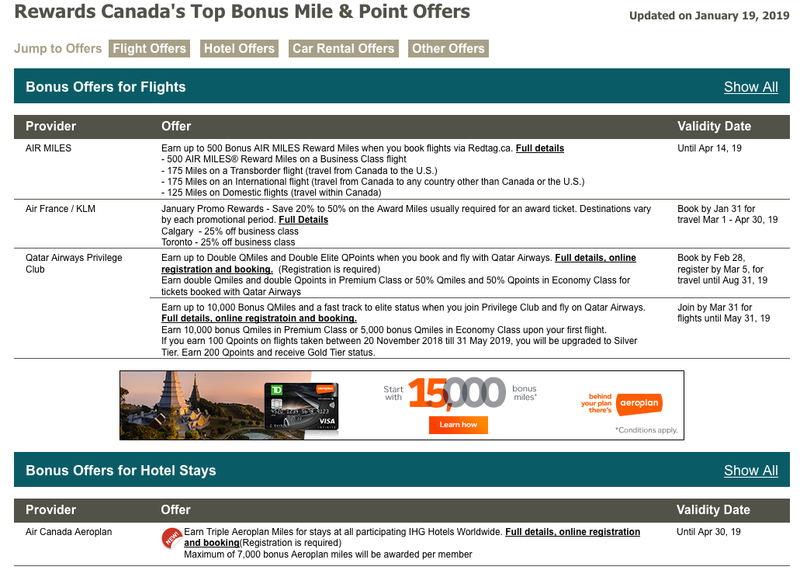 To help compile those large number of loyalty promotions there are certain pages on the main Rewards Canada website that are summaries of these offers and it is these pages that you should always keep an eye on. For those of you who are new to the Rewards Canada world or even if you have followed us for years but forgot where these pages were or have never heard of them, here they are. 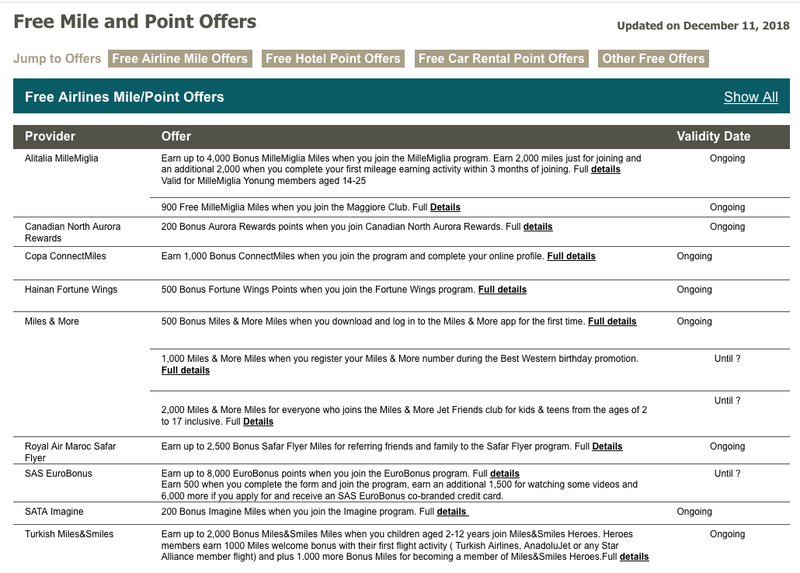 I hope they help you like they have me and many other Rewards Canada users in ensuring that you earn more Miles more Points more Rewards. 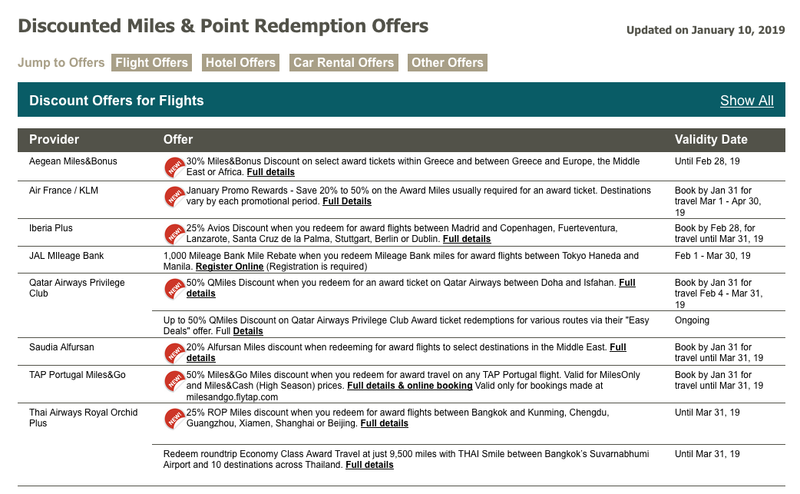 A complete list of all the airline bonus offers for flights/routes that are on RC. This list gives you the most up to date and near-complete listing of publicly available flight bonuses. 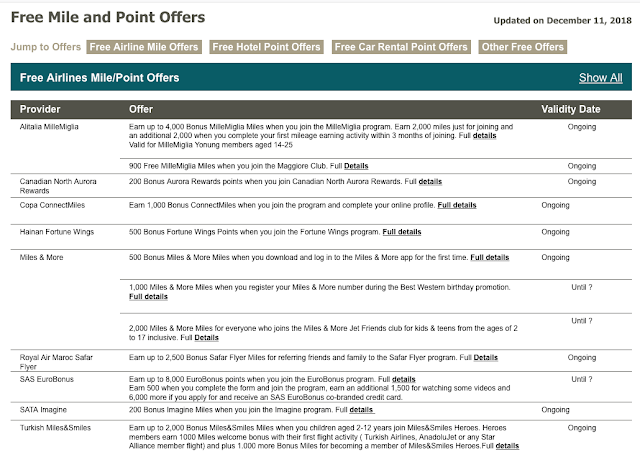 Car Rental Bonus Offer Listing (http://www.rewardscanada.ca/carbonus.html) Much like the route bonus above, this table lists all the car rental bonuses we have posted onto RC for the various airline, hotel and car rental programs. 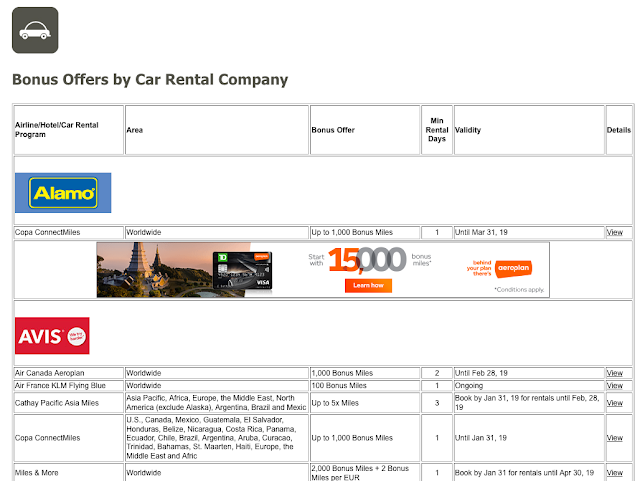 It's sorted by Car Rental company first and then by program. Much like the route bonus listing this page should be visited before you are planning any car rental bookings to ensure you are not missing out any bonuses. 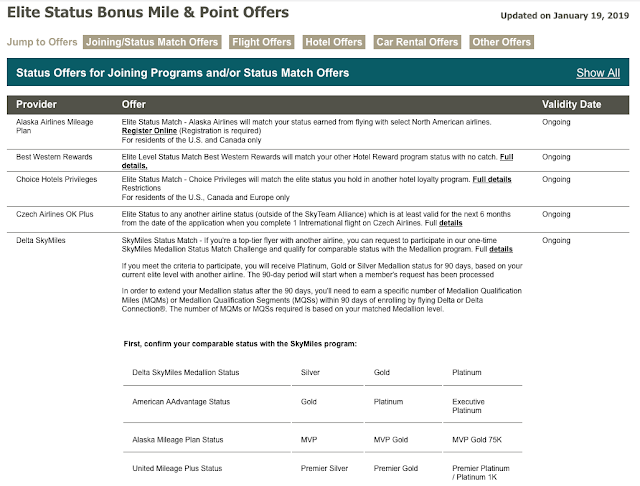 Looking for status matches or flight, hotel and other offers that award status miles or points? That's what this FFB page for. Once again it pulls offers from across the entire FFB site into one page that offer some sort of Elite Status Bonus. The number of buy, gift and transfer bonus offers has skyrocketed in the last five or so years as the programs fully discovered the value of selling their loyalty currencies. On this page I try to capture all these offers and update it as each new one gets added to RC. 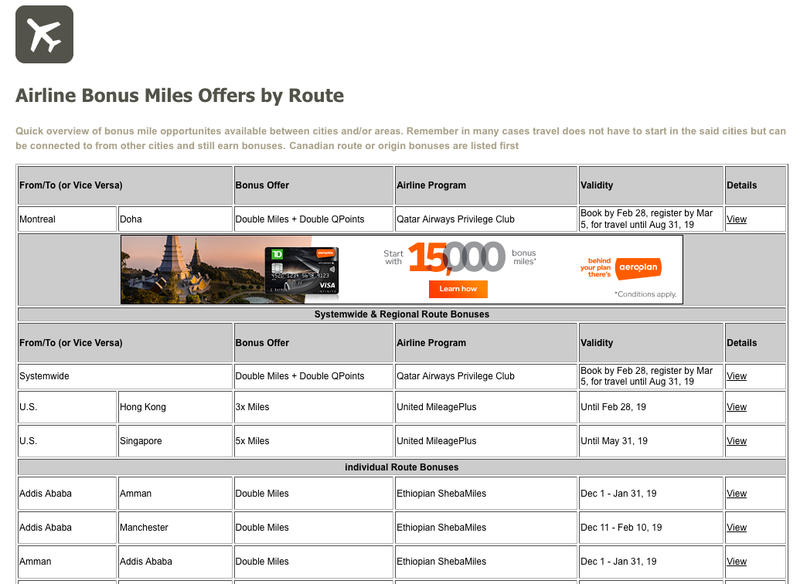 What's better than redeeming your miles for a flight? Getting a discount on that redemption! This page covers any discounted rewards that we list on RC. 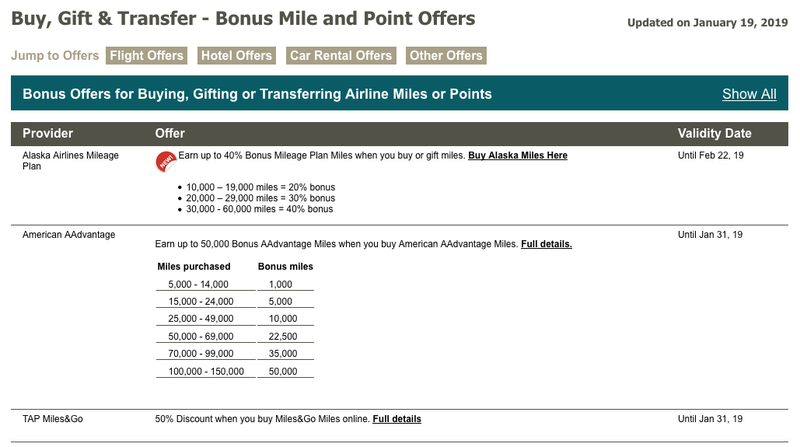 Free miles are the best. Granted you usually can't get very many miles or points that come at no cost (credit cards excluded) but they are very worthwhile nonetheless. 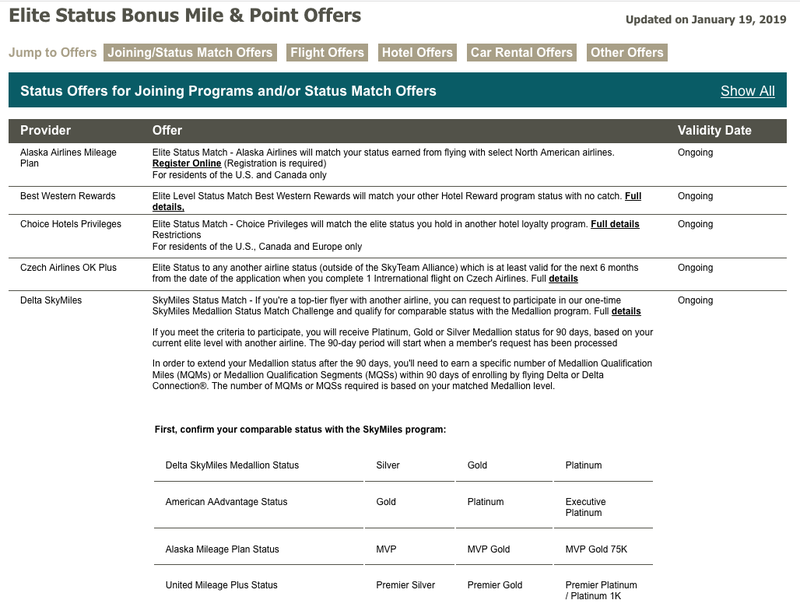 Who knows when that 500 free miles offer will get you over the hump to an award flight or just happen to keep your account active when it may be expiring due to lack of activity! 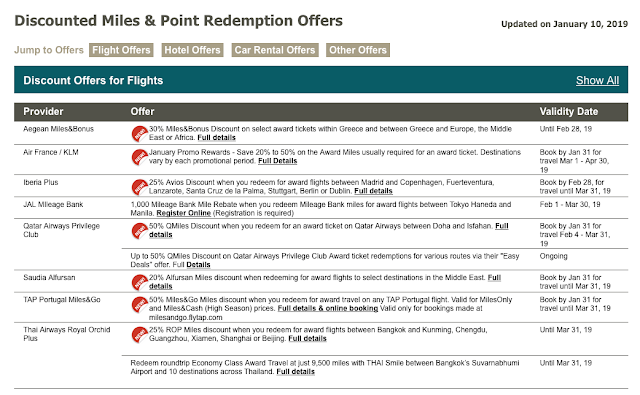 This page is a summary of all the best flight, hotel, car rental and other bonus offers out there. Only the top offers will be found here - they tend to be the most lucrative, most popular and/or the easiest to take advantage of.